The ShowcaseView library is designed to highlight and showcase specific parts of apps to the user with a distinctive and attractive overlay. This library is great for pointing out points of interest for users, gestures, or obscure but useful items. An implementation of tap targets from the Material Design guidelines for feature discovery. Simple library that helps developers to create awesome sliding android app tutorial. A Material Design themed ShowcaseView for Android. PaperOnboarding is a material design slider. This is an Android project. You, as a mobile developer, can use this library to show a material about screen in your apps. 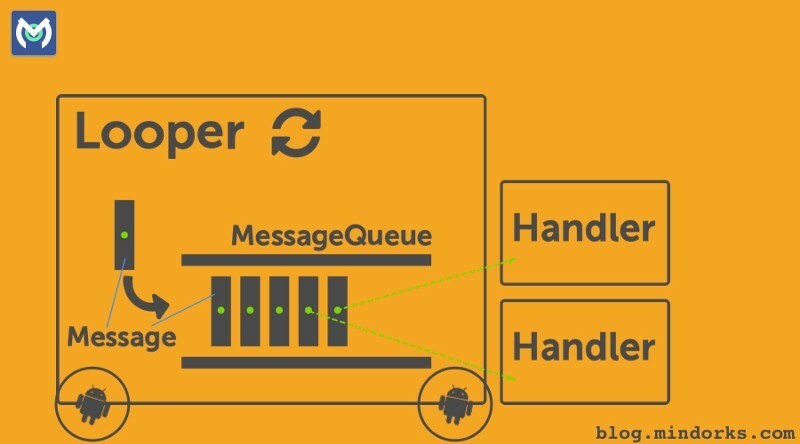 It was build to make your life easier when introducing you to your users, and also, to create a about screen pattern for material android apps. It's really simple and dynamic, check it out. An easy-to-use customisable show case view with circular reveal animation. 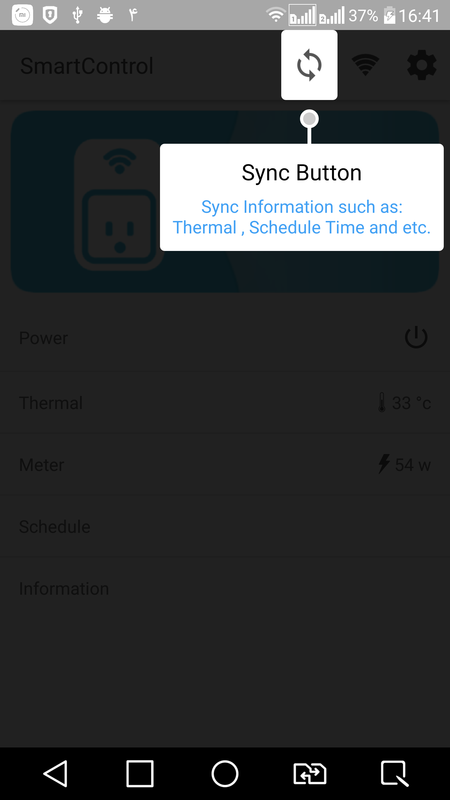 A Tap Target implementation in Android based on Material Design Onboarding guidelines. Onboarding library for android with Gradient, Image or Solid color backgrounds. 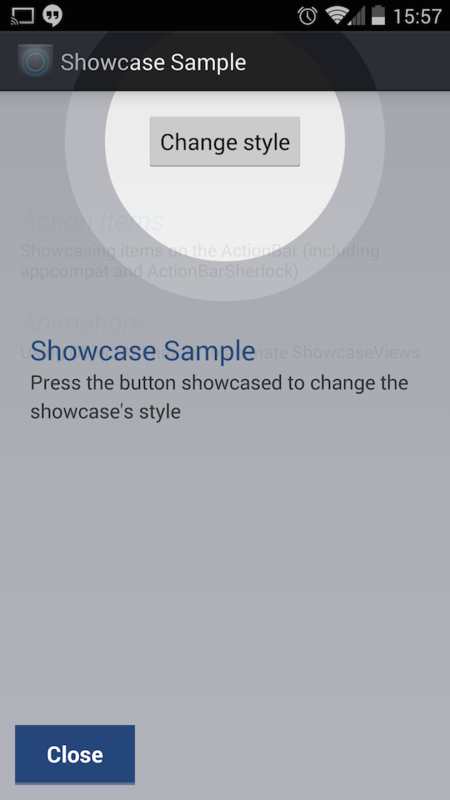 A simple and Elegant Showcase view for Android. Here comes a new Android library for those who are tired of old boring image sliding in mobile apps. 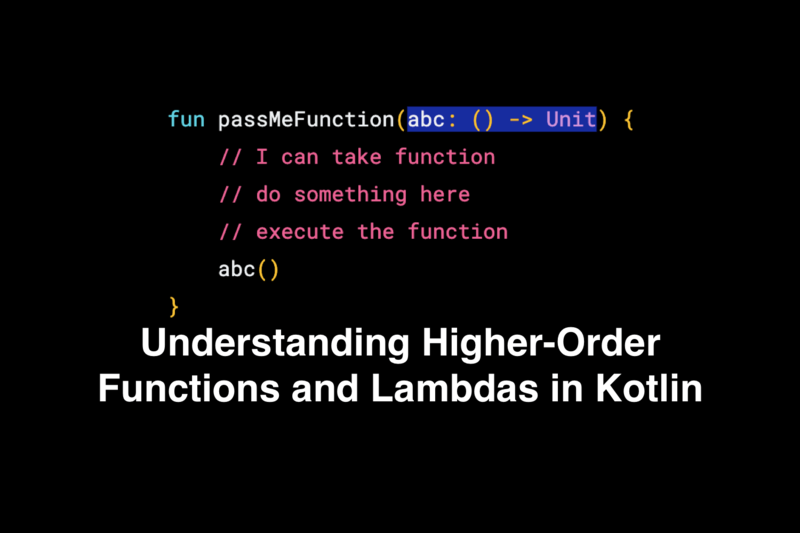 Bitutorial is a simple way to add a unique transition between slides. Whether your application supports a sliding tutorial or image change feature, you certainly want to create a memorable experience. An example project which imitates Liulishuo guide view. 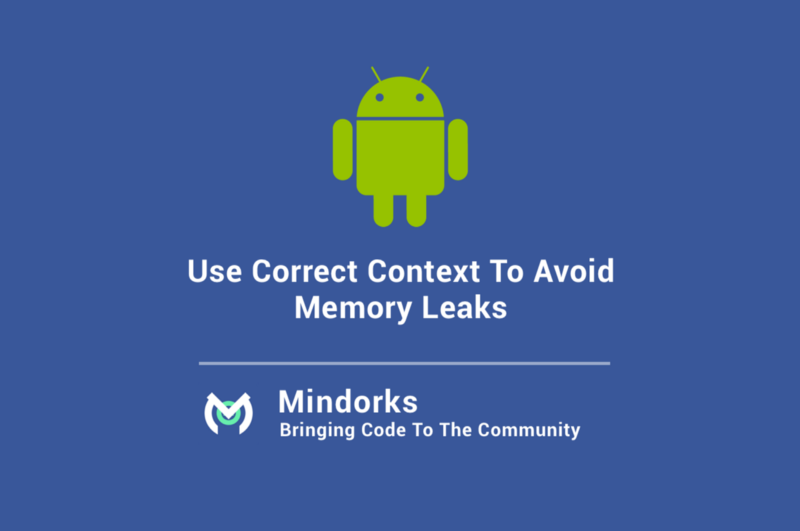 An Android library project providing Activity with explanation about views in your app. Android Onboarder is a lightweight library that helps you to create a simple and beautiful welcome screen (as known as App Intro, Onboarding Experience and etc.) for your users. Ready to use tutorial screen. Fancy Walkthrough is a simple and lightweight library that helps you to create cool and beautiful introduction screens for your apps without writing dozens of lines of code. A simple way to show the user interface tutorials. 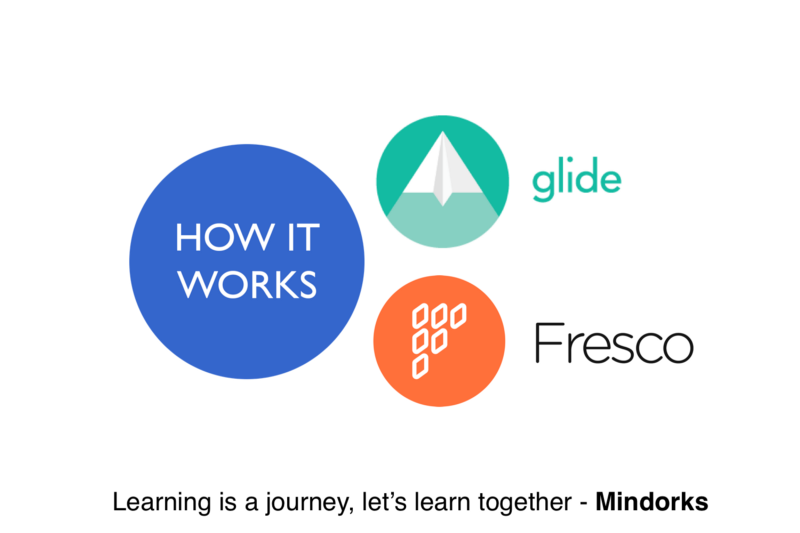 EasyIntro is the flexible, easy to use, all in one app intro library for your Android project. Android library that provides a simple way of make user discovering your apps when he first opens it. The library is designed to highlight and showcase specific parts of apps to the user with a attractive and flat overlay. 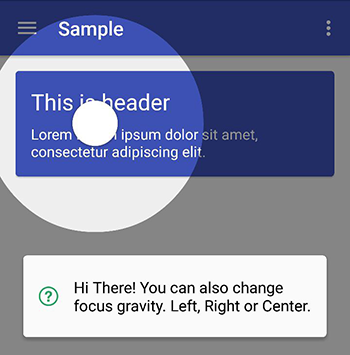 Android Onboarder is a simple and lightweight library that helps you to create cool and beautiful introduction screens for your apps without writing dozens of lines of code. A simple and easy way to create Intro/Welcome screen for your android application.